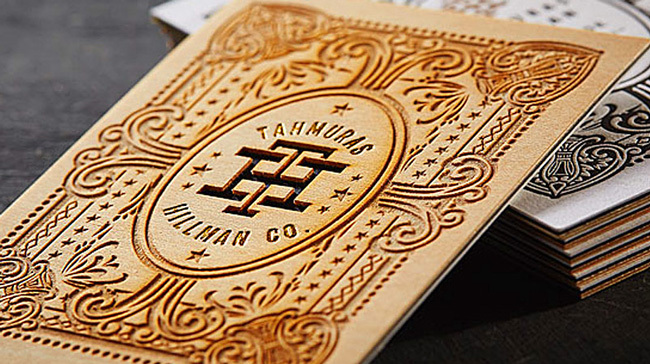 Wooden Business Cards Are as Hot as it Gets! Unless you are new to Jukebox or have been living under a rock in recent years you are more than likely aware that Jukebox is more than excited to offer printing on wood. 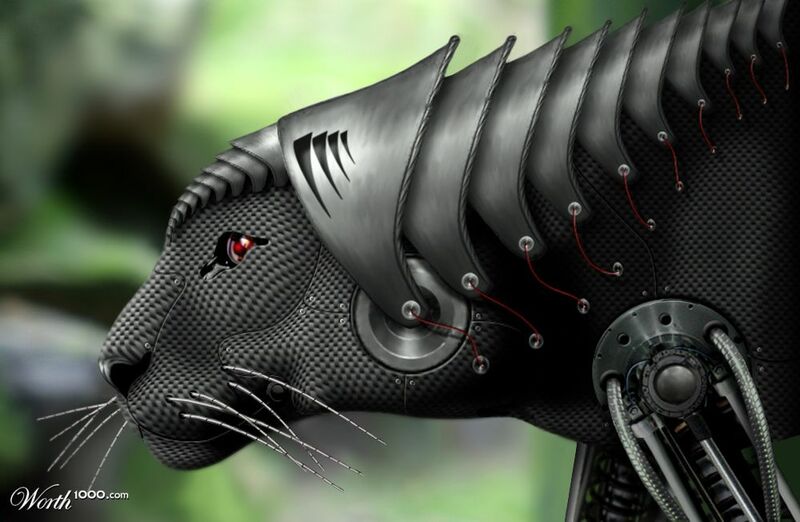 That being said, if you are not aware or even if you think you are, you are probably not completely informed of all the possibilities you have at your disposal. Jukebox has made it their mission to transform the idea of printing to wood into a creative art process, one that is designed in part to pave the way forward to a new style and just like their other specialty print processes, to raise the bar to never before seen heights. Many have already fell in love with printing to the unique options and the rustic charms of Jukebox’s 100% biodegradable wood. 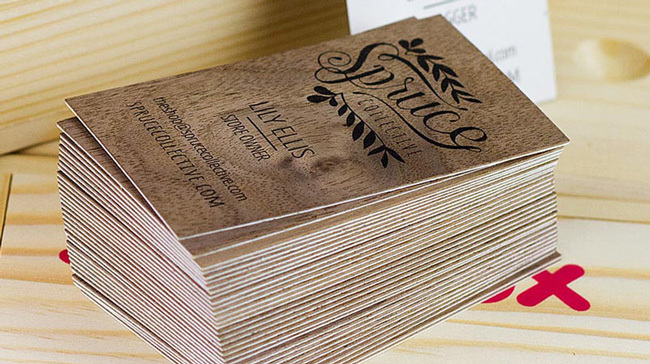 The process starts simply; if you are looking for the most natural business card possible, then automatically you think Wooden Business Cards. Jukebox is the only company to offer such a wide variety of options for this product, so even if you are wanting the simplest option possible you still have many to choose from. Jukebox Smooth Wood offers luxury at a more affordable price. The super smooth finish allows for a more detailed printing and the most design freedom of any of their wooden products. Available in four four Smooth Wood shades: Smooth Birch, Smooth Cherry, Smooth Kiri and Smooth Walnut. Jukebox Natural Wood products are double thick and created as a 2-ply, meaning you can combine two types of Natural Wood or choose recycled paper backing. With naturally rough texture and feel, these options are more suited to simple designs with minimal ink coverage. Available in three Natural Wood shades: Natural Birch, Natural Cherry and Natural Walnut. What initially started out as a simple concept has though blossomed as Jukebox discovered new possibilities with wooden business cards. Now offering custom add-ons like elegant rounded corners, countless die-cutting options, laser etching and laser cutting, custom foiling, embossing, debossing and white silkscreening the possibilities are seemingly endless. 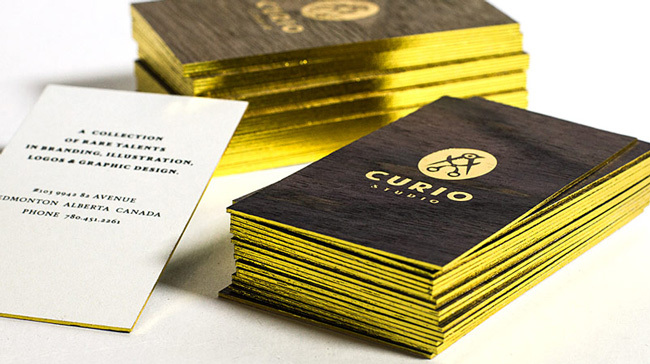 With these new possibilities Wooden Business Cards are becoming one of the most trendy items to have. Take a look at their option of wood one side and recycled white paper on the back, or even their 3-ply options. With too many options to list just realize your creativity can be completely unhinged as you try to imagine what your next Business Cards can be. Jukebox promotes its natural products to no end and there is good reason to this, they show us that even though their natural products are recyclable this does not in the least sacrifice any sort of quality or luxury. With offering the luxuriousness of foil, or the finest of detail with white silkscreening that contrasts so wonderfully on wood we learn that quality is not determined by newness, but by the sum of our objectives. Time and time again Jukebox has crossed boundaries that they themselves have set, just to prove to themselves that greatness is not found in what is common but what is unique, which is why Jukebox has also taken the challenge of creating wooden business cards made from pieces of fallen branch, which still has its live edges. 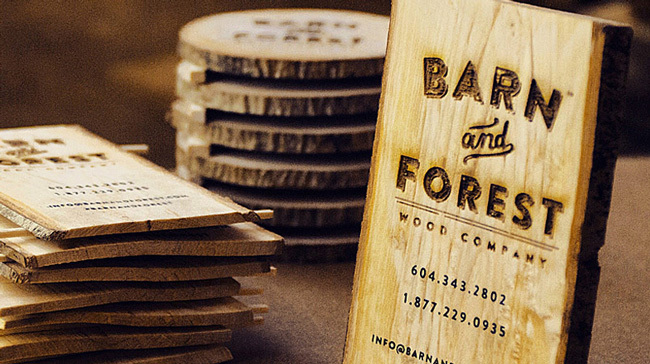 See these beautiful Wooden Business Cards to believe it! 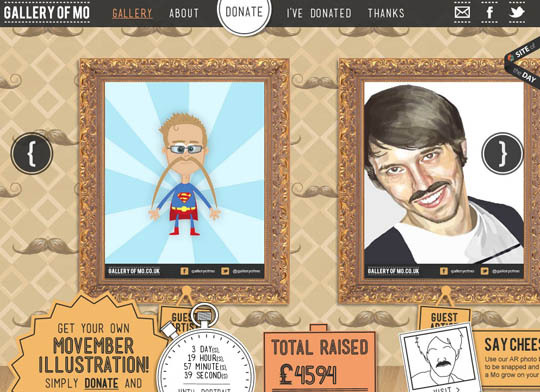 Go to the Jukebox website and request their samples and become inspired by visiting their inspiration page and seeing some of the best business cards produced.